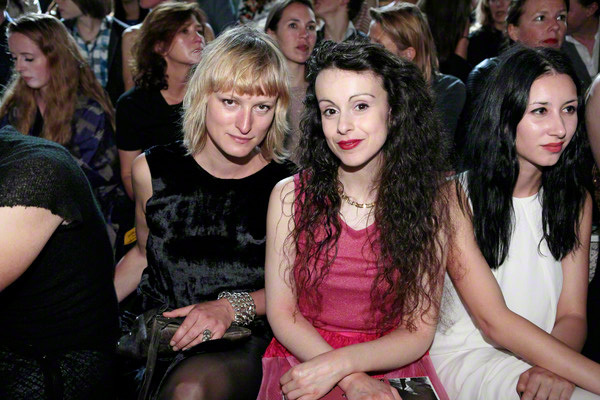 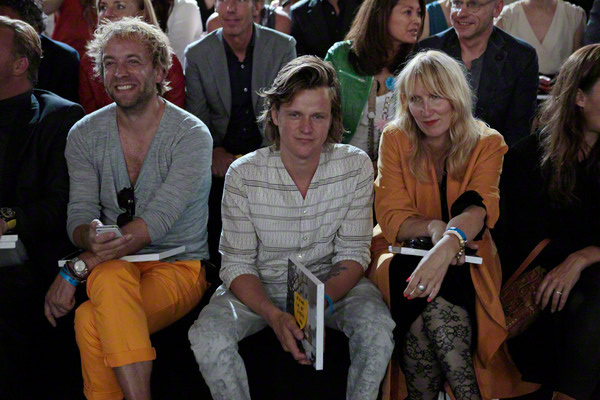 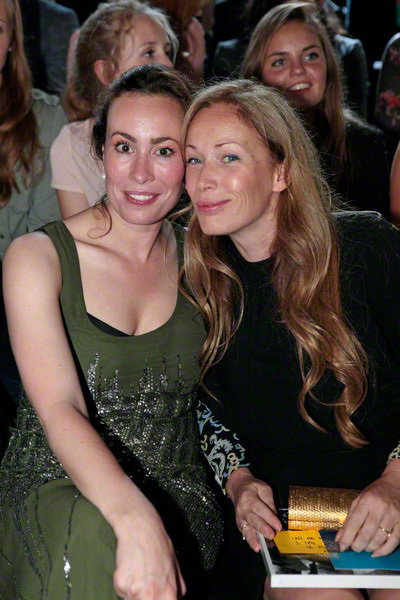 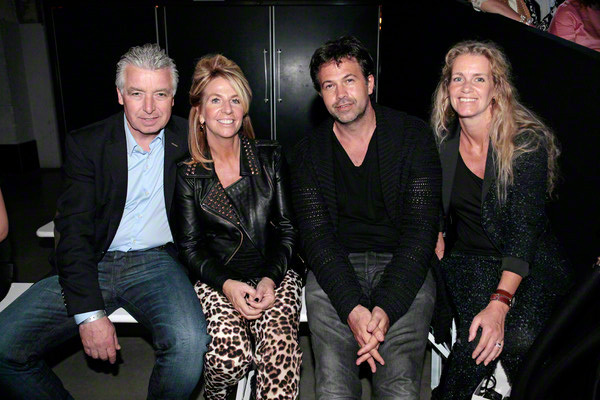 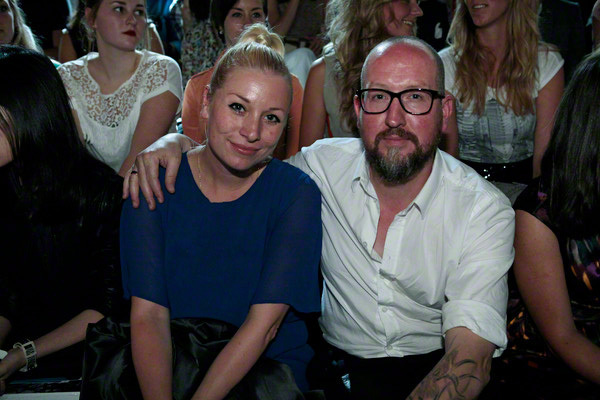 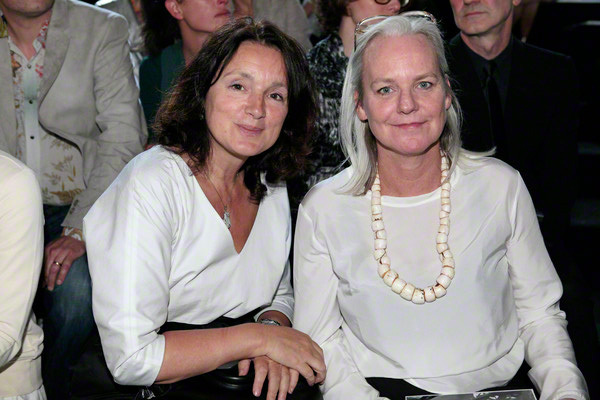 That was an impressive front row at the debut show of Marga Weimans at the first day of Amsterdam Fashion Week. 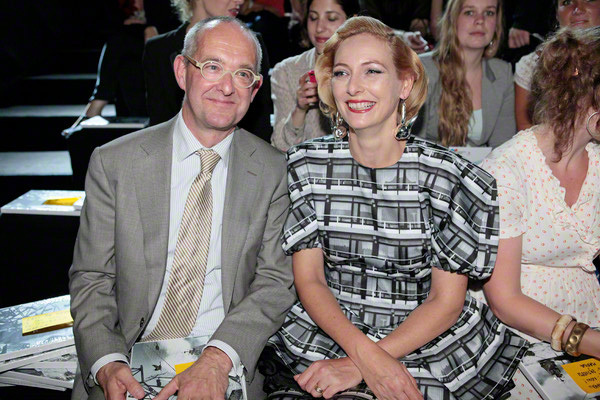 We spotted Sophie van der Stap, Philippe Riches and Tony Cohen amongst others. 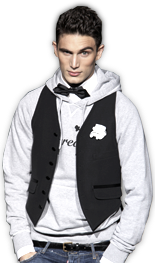 But take a look yourself!